The C-Class Cabriolet outputs plenty of power and offers many high-end interior features, such as heated front seats and dual-zone automatic climate control. 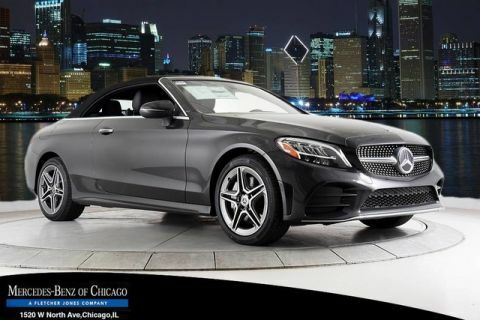 Browse our inventory online, and learn about our current C-Class lease specials. 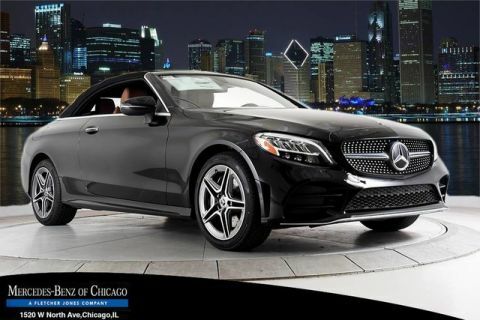 Then visit Mercedes-Benz of Chicago to test drive any Mercedes-Benz C-Class Cabriolet for sale today! 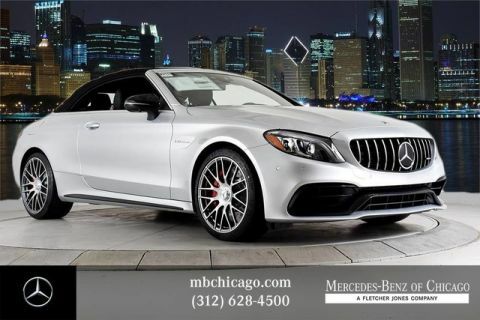 Why Buy a C-Class Cabriolet from Mercedes-Benz of Chicago? 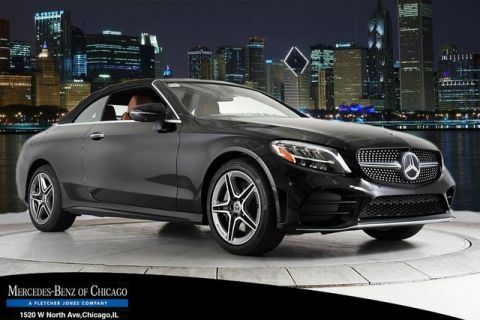 Contact us to learn more about our current selection of Mercedes-Benz models. 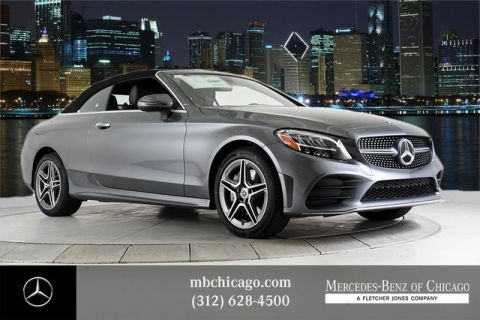 Ask us about the Mercedes-Benz C-Class Convertible’s technology, and browse our other Mercedes-Benz convertible models!